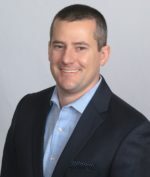 Andrew brings an in-depth knowledge of real estate, investment syndication and business operations as a result of his 17 years of experience in the real estate industry. 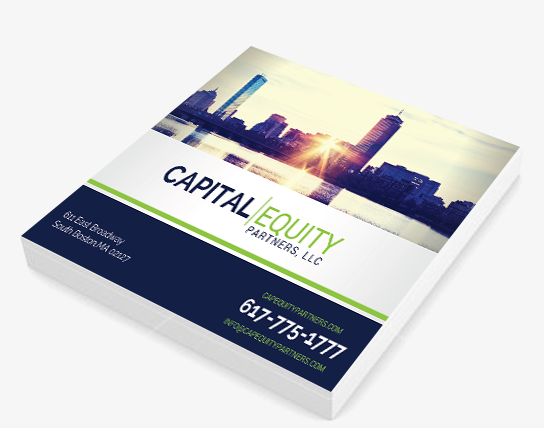 As a founding member of Capital Equity Partners (CEP), Andrew has spent the past 7 years analyzing, syndicating and operating both development and cash-flowing asset strategies. Andrew has intimate knowledge of asset underwriting, negotiation, acquisition, capital raising, deal structure, finance, budgeting, construction, corporate management, operations, legal, sales, and marketing. 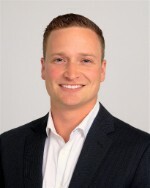 Along with founding CEP, Andrew is also a founding member of Capital Development & Construction, a MA General Contracting Corporation, where he manages its business operations and administration, and was a founding member of Capital Residential Group, a MA real estate broker, where he managed its successful operations and management for 7 years, and continues to hang his salespersons license. Andrew prides himself on efficient and profitable business management and is always challenging the status quo. 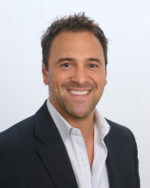 Andrew graduated from Quinnipiac University in Hamden, CT, in 1999 with a degree in Mass Communications. Originally from Reading, MA, he currently lives in Blackstone, MA with his wife Erin and their two daughters, Madison and Ashley. John J. Collins has an extensive background in real estate acquisition, sales, marketing, design, and development. As a licensed MA mortgage broker for the past 16 years, John has closed over $170 Million in purchase and refinance transactions, providing keen insight into debt structuring. Born and raised in South Boston, John’s deep knowledge and experience provide astute navigation throughout CEP’s local market and has uncovered multiple off-market opportunities. He currently lives in Lynnfield with his wife Kristen and his five children Isabella, Johnny, Vivian, Cash, and Greyson. Darren brings over 15 years of diversified finance, operations, and project management experience. After receiving a degree in Corporate Finance from the University of Massachusetts in 2001 he pursued a career in finance and project management. During that time, he was responsible for the scheduling and fiscal management of complex development contracts in-excess of $100 million. He was also responsible for developing long range strategic forecasts, annual operating plans, executive presentations, and complex financial models for a fortune 500 company. In 2010, he acquired his first rental property and has since been the managing partner of multiple residential rental property LLC’s in the Boston area. He currently lives in Scituate, MA with his wife Kelly and son Trevor. Thomas White brings an extensive knowledge of construction, property management and real estate investing. Having years of experience working as a construction superintendent for $40-$200M commercial projects as well as project managing the construction of $1M+ custom homes, Thomas is well versed in the construction industry. As a licensed general contractor with a wide array of projects and experience, Thomas has extensive experience in construction/project management. In addition to commercial and residential construction, Thomas has an in-depth background in commercial property management for companies such as Alcatel and Nokia. He is a graduate from the University of Connecticut in 2011, with a B.A. in Political Science, and post-grad Northeastern University in Construction Management. Thomas began investing in real estate upon graduating and continues to grow and manage his investment portfolio. Having been in the construction/real estate industry throughout his career, Thomas has established and built an extensive network throughout the field. He currently lives in South Boston with his wife Aycha and their Swiss Mountain Dog Coogan.